For graphic design, web development, illustration, photography and web hosting, contact Red Ant Media today. A brand is an essential part of your business. Branding makes your business stand out from other competitors, as well as validating your company. 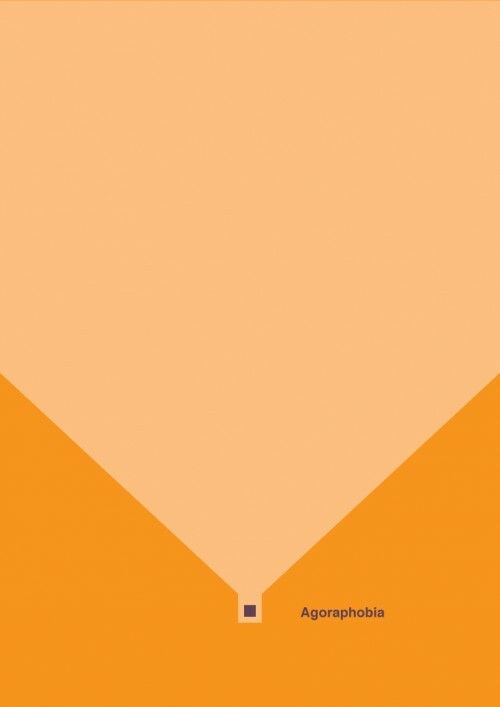 We’ve found a series of corporate rebrands which we think are pretty interesting. 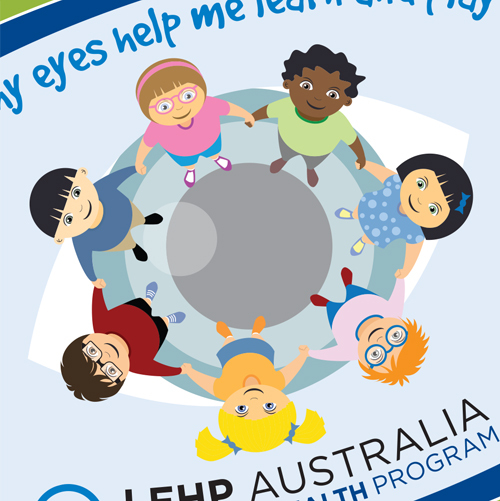 Around 20% of Adult Australians, or one in five people, will experience a mental illness at some stage in their lives. 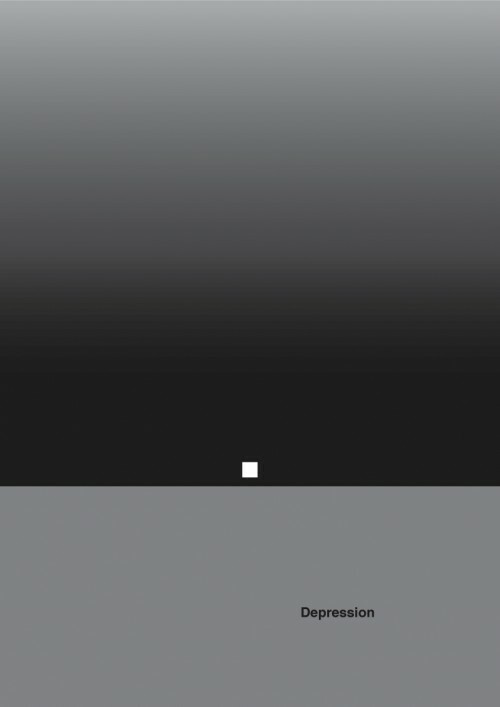 The subject of mental disorders is no laughing matter, and the idea of communicating this message to a large spectrum is challenging. 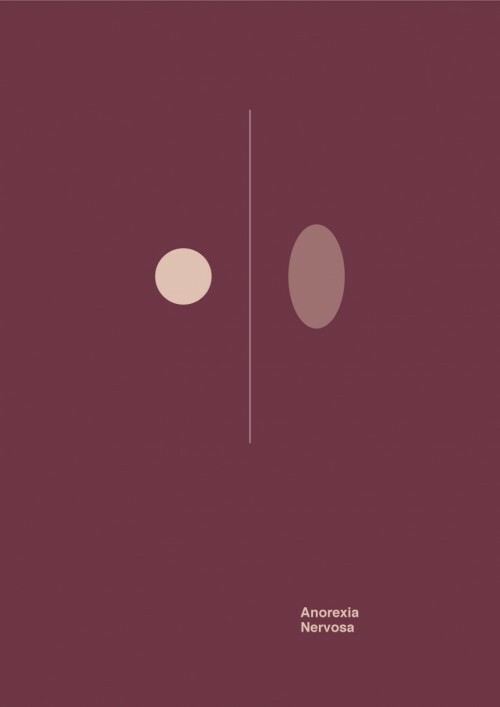 We were completely blown away when we came across these minimal poster designs by Patrick Smith. Patrick set himself the challenge of defining each disorder in a minimal way which proved to cause a lot of controversy. 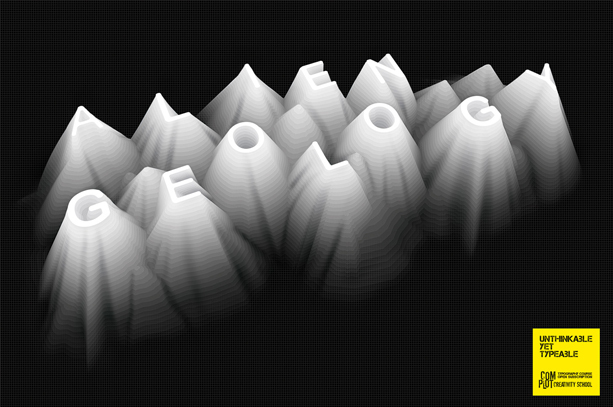 A series of inspiring typographic art that we think is pretty rad! 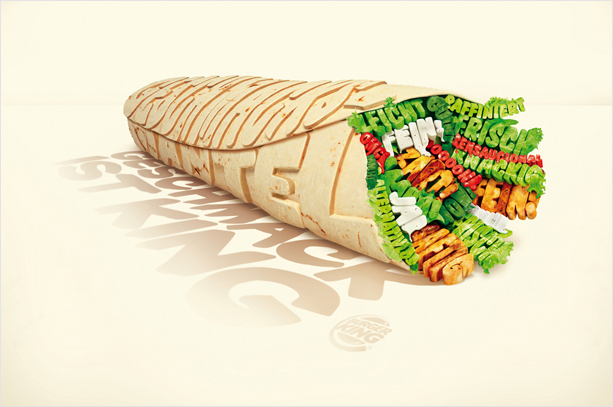 Who would have known that Burger King could be so creative? 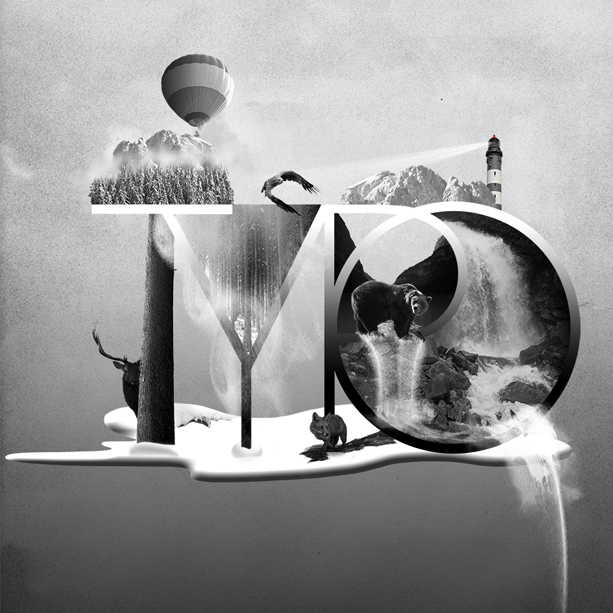 Note the bear just hangin’ in the letter P. Typography and collage – WOW. 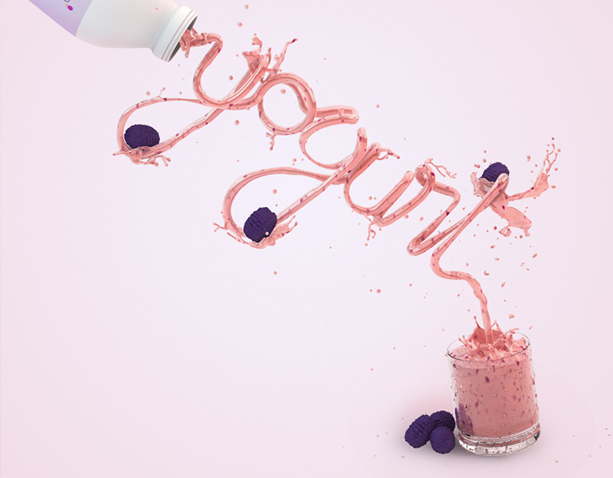 If you don’t like yoghurt you probably will now. Want to integrate your static HTML website into WordPress theme? At Red Ant Media we can take your existing website and build it into a WordPress theme for you, giving you the flexibility of a WordPress content management system for your organisation to use, while keeping your site design and brand consistent. 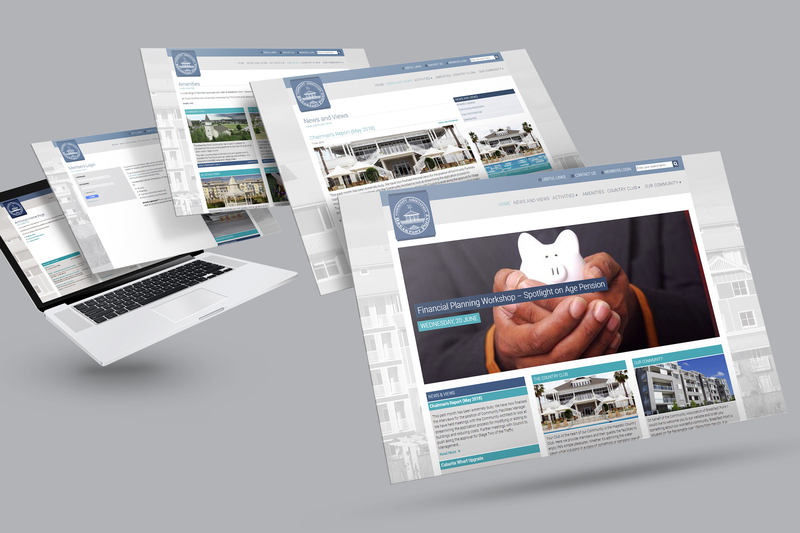 Looking for a company that can convert your PSD, EPS, TIF, JPG, JPEG or PDF “flat file” web designs to HTML for use in your website or content management system? Red Ant Media offers this service to both companies who have had a website designed and now need it built as well as other agencies looking to outsource their programming and HTML templates to a third party provider. 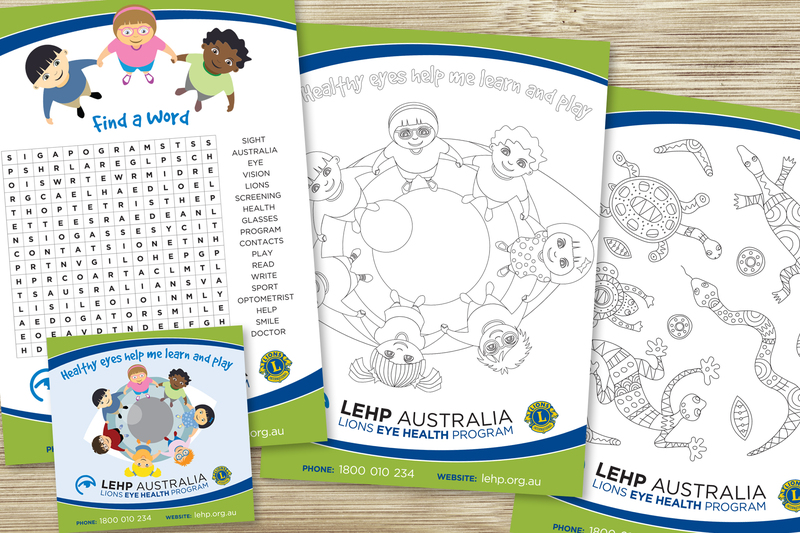 At Red Ant Media we understand that professional design services can be very expensive for community groups, charities, not-for-profits and organisations that rely on donations and public funding. If you are a registered not-for-profit organisation, Red Ant Media offers significant savings on our professional graphic design and web development services as well as discounts on for any additional work or materials from our suppliers involved with the project. Since 2003 Red Ant Media has been providing design, development and production services to our clients in the areas of print, desktop publishing and web development. With over 15 years experience working in the creative industry we are experts in delivering bespoke communication solutions from concept to production. Whether it is design & layout, pre-press & print production, Microsoft Office & desktop publishing or custom coding & website development we always consistently deliver the best results for all our clients. What are the project requirements? What is the desired communication outcome? Who is the target audience? 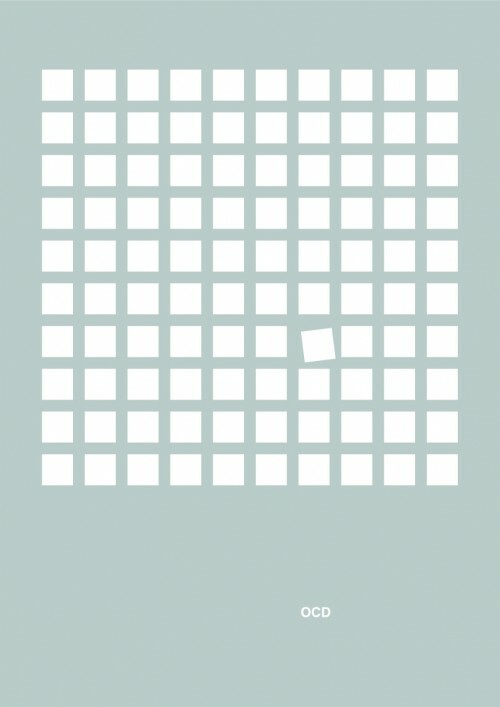 Are there any existing brand and style guidelines? 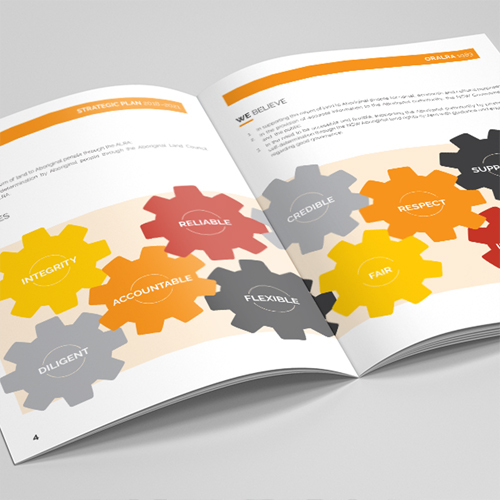 What existing frameworks can be incorporated to deliver the best results for the budget? Supply of concepts and variations to address all outcomes as defined by the initial research. Development of these concepts into working designs, working together with the client and in consideration of the production methods for delivery. 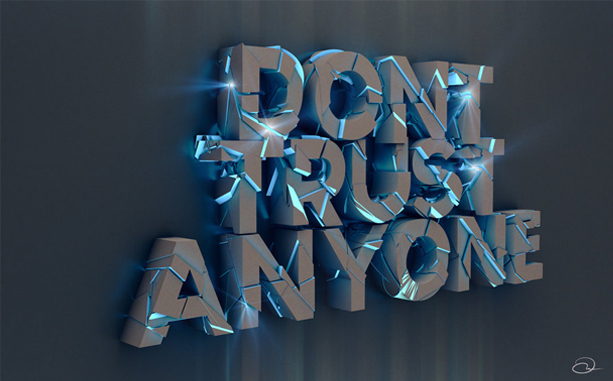 Application of content to the approved designs. Ongoing proofing, testing and tweaking as required. Build of production final artwork for press, desktop publishing or online / digital applications as per required specification. Delivery of finished art as per project outcomes. Printed collateral supplied as per production specifications, Microsoft Office and DTP solutions as documents templates or editable files and digital applications as code repositories or hosted online solutions. Graphic design and web development services for your business. Red Ant Media offers a number of services to our clients including Graphic Design, Web Development, Desktop Publishing, Illustration, Photography and Web Hosting. We can either charge by the hour, week or month for ongoing work, or offer you fixed price quotes for supplying either a single service or combination of our services. Logo design, bespoke graphics, branding & style guides, business cards, postcards, posters, flyers, brochures, annual reports, booklets, lanyards, media walls, print advertisements, signage and promotional products. Microsoft Office Suite, including Word Documents, Powerpoint Presentations and Excel Tables and Charts. Adobe PDF Documents and Interactive PDF Documents. SEO implementation, mobile friendly responsive websites, content management systems, Wordpress, Google Maps, YouTube & Vimeo, eCommerce, online bookings, membership sites, landing pages, intranets and EDMs. Custom traditional (pencil, pen & ink and paint) and digital (graphics tablet and stylus) illustrations for business promotions & events as well as weddings, children's invitations and editorials. Destination, product and studio photography. 35mm, digital, long exposure, landscape, travel, scanning and image retouching & manipulation. Affordable and reliable Sydney based LAMP Hosting (Linux, Apache, MySQL & PHP). Shared and standalone customisable hosting solutions with optional G-Suite for business integrations. Recent graphic design and web development projects. Mobile responsive membership for Breakfast Point Commmunity Association. 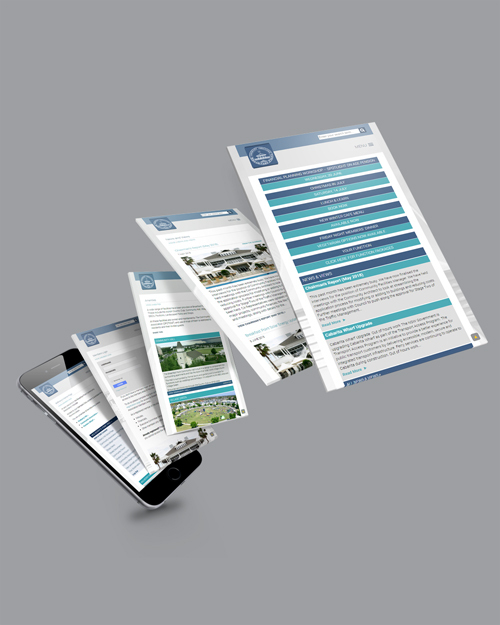 The site provides community information, as well as providing an online members section for each of the stratas within the precinct. After logging in, users can access Strata specific documents, minutes, news and forums. 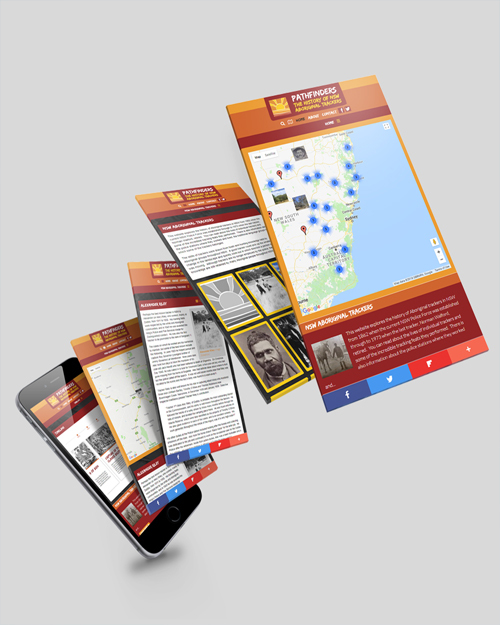 Pathfinders NSW is a responsive website exploring the history of the trackers (Pathfinders) who worked with the NSW Police Force. Built in Wordpress with a customised dashboard the site is integrated with Google Maps and includes a timeline built in jQuery. 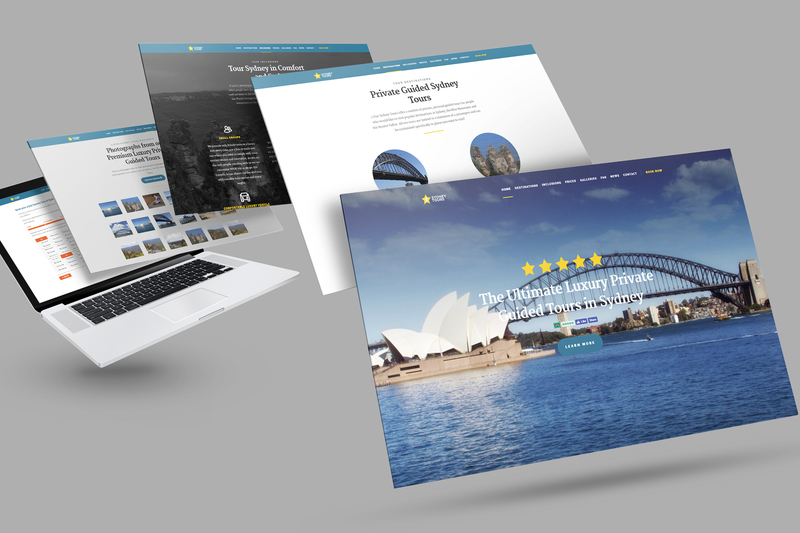 Custom Wordpress development for a responsive website, 5 Star Sydney Tours. The Wordpress interface was tailored specifically to the products and services provided by a tour business and includes an online booking system with Google Calendar integration. 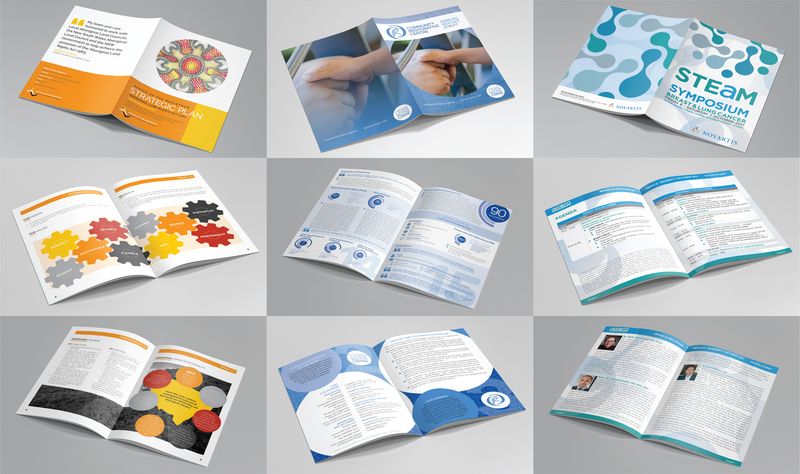 Examples of various reports and brochures designed and printed by by Red Ant Media. I have worked with Ant and Red Ant Media for almost three years now over a range of design concepts and his work always exceeds expectations. The ideas are fresh and creative and he always manages to interpret the hardest of briefs with incredible results. Ant's designs have been so successful that they will continue to be used for years to come. Thanks so much for all the hard work Ant, I would recommend you to everyone. 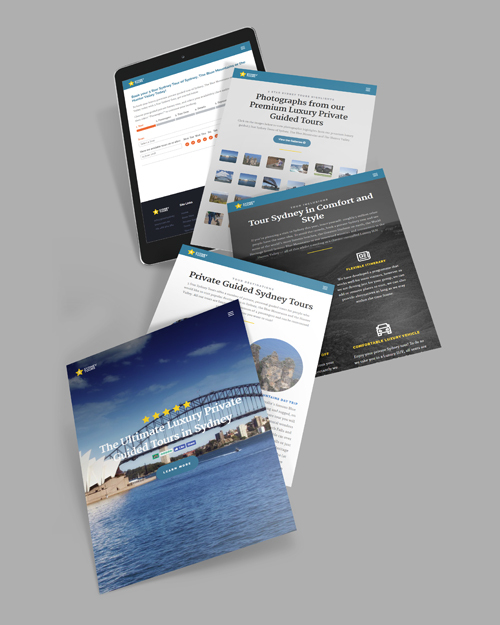 Ant built the website for my company, 5 Star Sydney Tours, and I am very happy to recommend his services to anyone in need of a graphic designer or web developer. The Wordpress platform used to add content to the site was customised specifically to my services, making it very easy to use, and includes a calendar based booking platform that allows customers to book tours directly through the site. He continues to integrate other online platforms into the site for me as the need arises. When I was starting up Ant designed the logo, business card and posters for me. In such a competitive industry his take on my business identity was very unique and had people noticing and remembering my company straight away. Since then he has designed a number of other things for me, including my van graphics and the waterproof stickers used on the premises I look after. I have always been happy with his work! 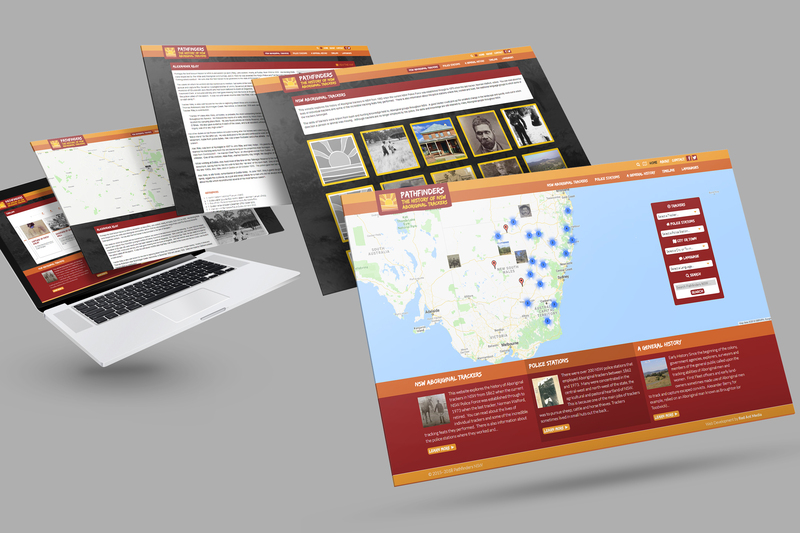 I was very fortunate to work with Ant in the development of the Pathfinders website about the history of Aboriginal Trackers in NSW. He took on board the stories that I wanted to convey to the public and created a website that looks attractive and is easily accessible. Ant's imagination and technical skills brought an historical website to life. I look forward to working with him again. 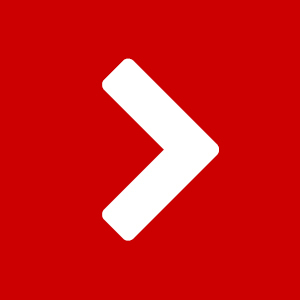 Get in touch and let's work together to design some excellent communication tools for your business!